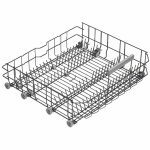 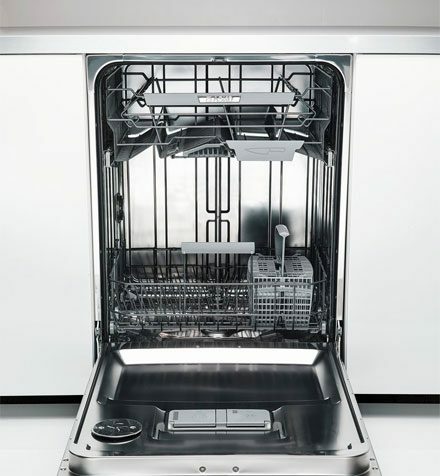 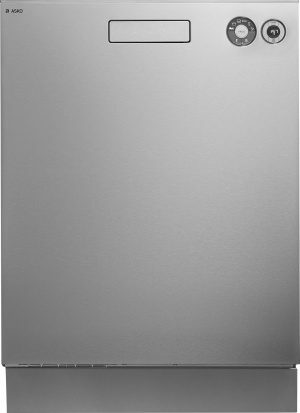 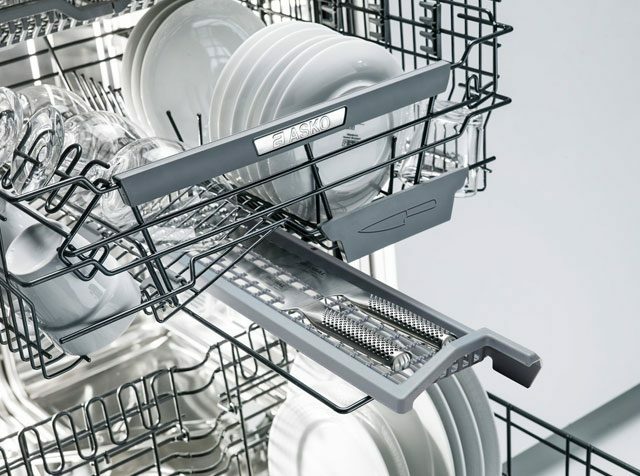 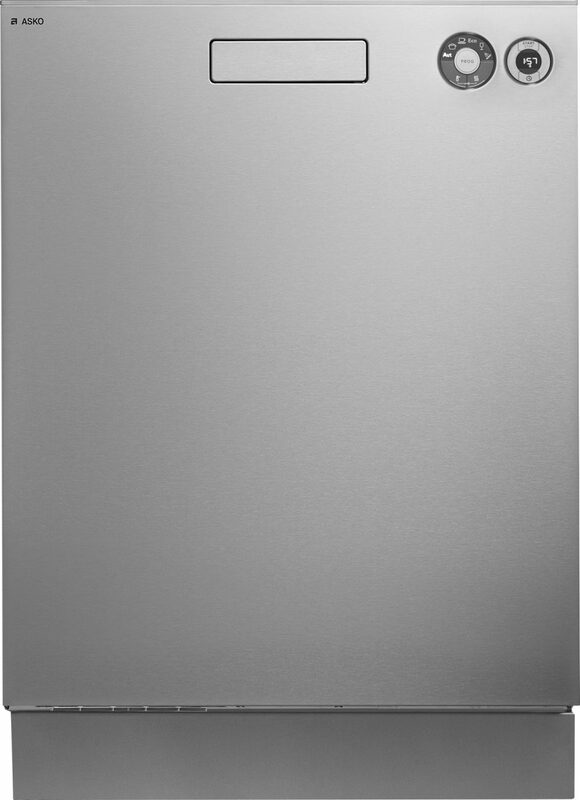 Fit more into this 86cm XXL dishwasher with a total 58cm loading height. 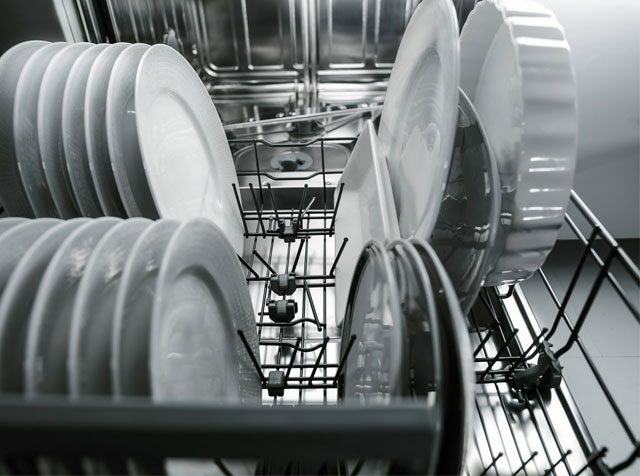 Compare the 82cm and 86cm dishwashers. 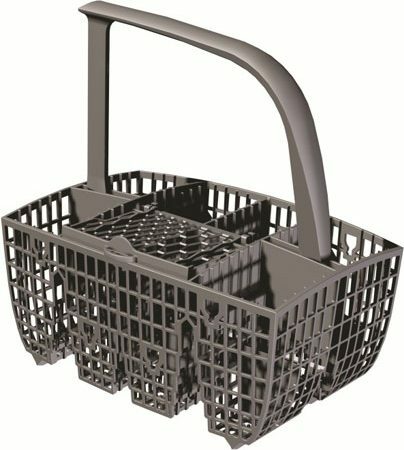 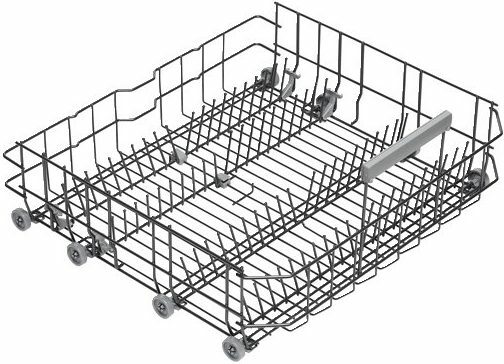 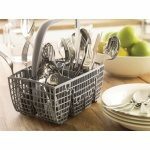 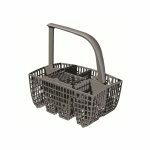 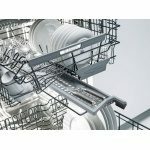 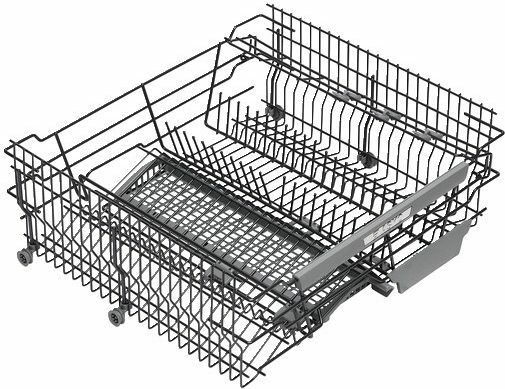 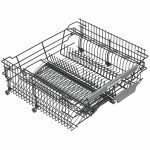 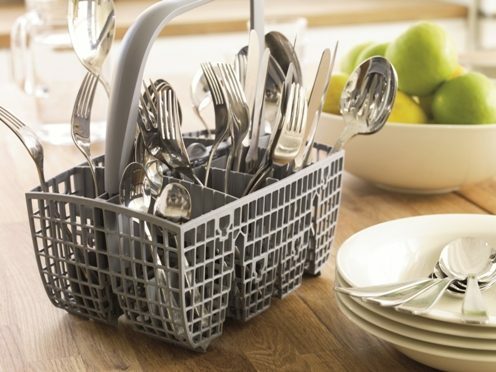 This XXL model gives you more space for dirty dishes than ever before. 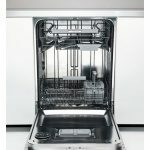 They won’t stay dirty for long though; this powerful machine gets the job done quickly and leaves you with wonderfully dry results thanks to the included Turbo Drying feature. 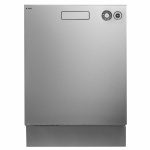 The D5436 is also available as a standard 82cm heigh in white and stainless steel. 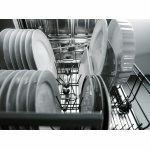 Tops and sides are available at an additional cost.